Many people are considering buying a small farm as an investment, some people think that a farm would be perfect as a place to stay during vacations and weekends. But no matter how eager you are in owning a farm, you should first check all these five factors before buying a farmland. Owning a farm, even just for leisure, can be a very difficult endeavour, especially to those with little to no farming skills and knowledge, says abcsheds.net.au. To own a farm land and if you think you are ready to take on the challenge, you may either look for learning institutions where you can learn more about farming, or hire a contractor to help you out in your farm needs. A clear land title is prerequisite to any acquisition. It means that the land you are trying to acquire is free from any encumbrances, such as liens and pending judgments. Check if the property you are planning to buy has the entire infrastructure that you need for your farming project. If the farm’s present infrastructure does not match your needs, you may want to research about the cost of building or renovating it. The types of crops that can be grown in your farm depends significantly on its soil type. Similarly, the abundance or scarcity of water and its quality may also affect which farm activities will suit your location the most. Buying a farm land should never be done out of impulse. 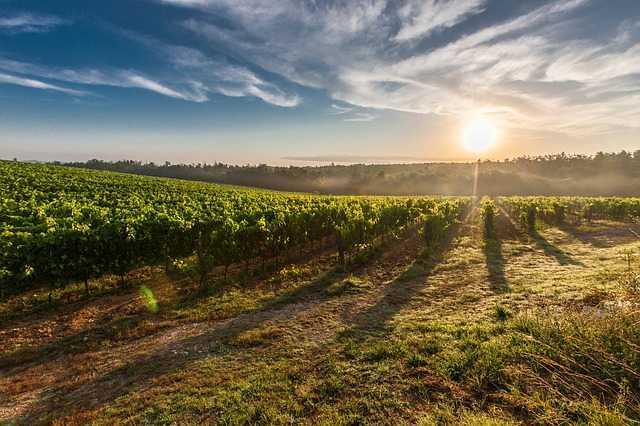 By carefully looking into all the factors that might affect your acquisition, you can be sure that you will not be buying the wrong farm property. 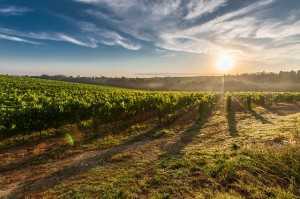 Be the first to comment on "5 Important Things to Consider When Buying a Farmland"